Absolutely beautiful east-bay springtime hike. 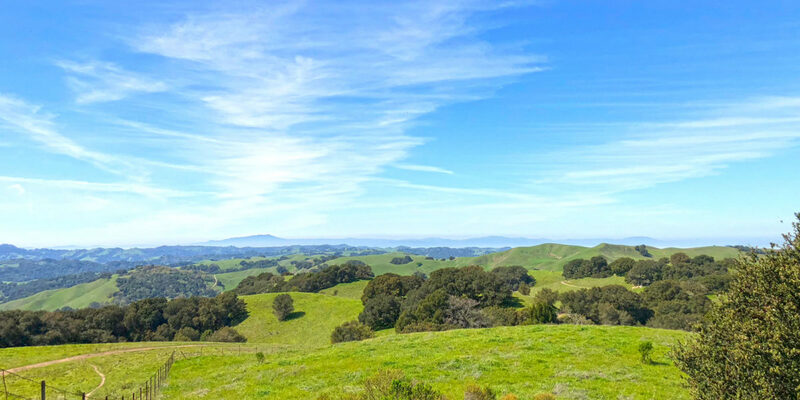 I wanted a fun hike with my sons and the dogs, and Briones Hills seemed like just the ticket. Not too long, not too short, and with a nice bench at the top! The elevation was a little bit difficult for the boys, but everyone had a great time. It took me a while to write this one up! It’s been over a month since we did it. But here we go. I wanted a fun hike with my sons and the dogs, and Briones Hills seemed like just the ticket. Not too long, not too short, and with a nice bench at the top! The elevation was a little bit difficult for the boys, but everyone had a great time.